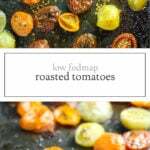 Add a boost of umami to pasta and pizza with these easy, Low FODMAP Roasted Tomatoes. Just three simple ingredients – cherry tomatoes, garlic olive oil and sea salt! 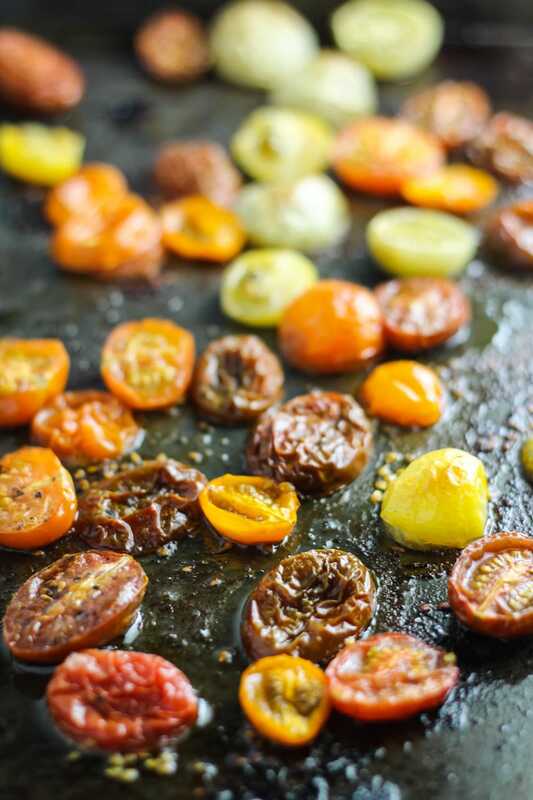 If you haven’t tried roasting tomatoes, go try this recipe now! 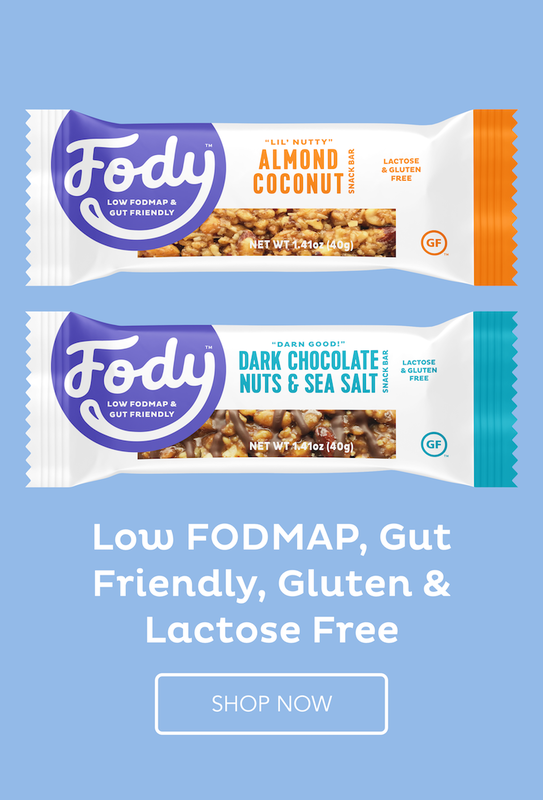 Not only are these Low FODMAP Roasted Tomatoes delicious on their own, but they also add a pop of color and flavor to pasta dishes, pizza, appetizers and more! 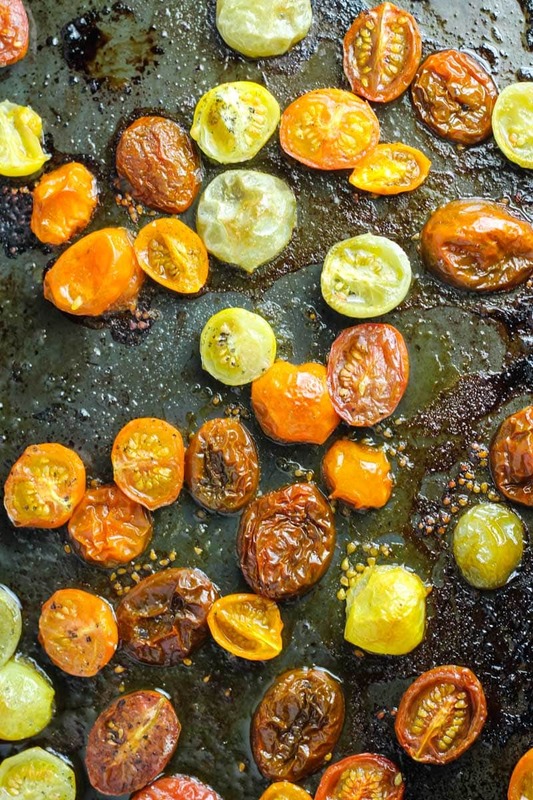 Toss cherry tomato halves with olive oil and spread evenly onto a shallow baking pan. Roast until skins are wrinkled and slightly caramelized; about 30 minutes. Season with salt and serve.